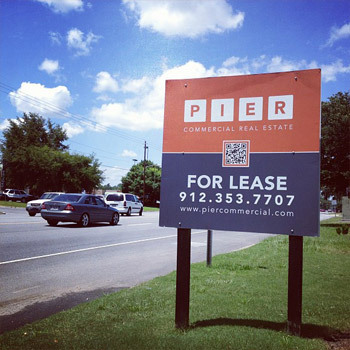 Pier Commercial Real Estate Brokerage, LLC, a Commercial Real Estate Firm based in Savannah, was formed in September 2013. 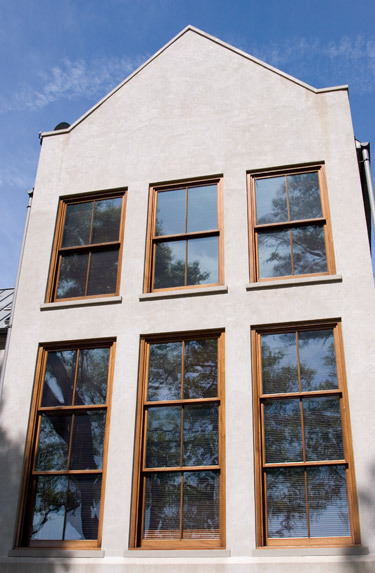 Originally founded in 1954 as Hugh Armstrong Real Estate Company by Hugh Armstrong, Sr. Hugh Armstrong Real Estate Company developed some of the first Savannah subdivisions south of Derenne Avenue including Windsor Forest. Hugh Armstrong, Sr. was also a custom home building and constructed many custom homes in neighborhoods like Habersham Woods. 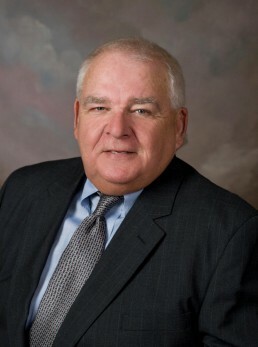 Hugh Armstrong Real Estate became a full-service Savannah commercial real estate firm in 1972 under Hugh “Mack” Armstrong, Jr. Over the following twenty-nine years, Hugh Armstrong Real Estate became one of the most respected Savannah commercial real estate firms in the Low Country. 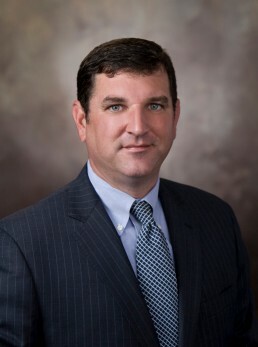 Ryan Schneider, Mack’s stepson, returned to Savannah to join the company in late 2000 and became the President and Broker-in-Charge in 2002 after Mack’s death. 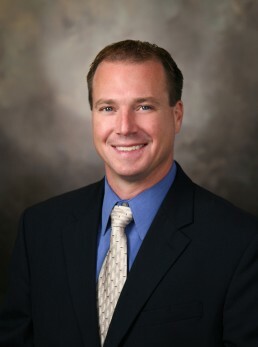 Over the past decade, Ryan continued to expand the reputation put in place by his step-father and has compiled a team of professionals at PIER Commercial that embodies the characteristics of the PIER name; Professionalism, Integrity, Experience, and Relationships. 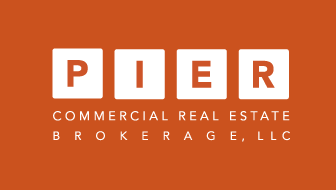 PIER Commercial Real Estate Brokerage, LLC has extensive experience in commercial real estate brokerage services including sales (buyer and seller representation) and leasing (tenant and landlord representation). 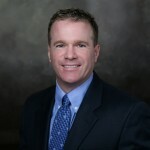 Market sectors of specialization include Retail, Industrial, Commercial, office, investment, and Land..
A sister company, PIER Commercial Real Estate Management, LLC, provides clients with the added benefits of full-service commercial property management and facilities management services. Our team also provides development services and real estate partnership administration and management. 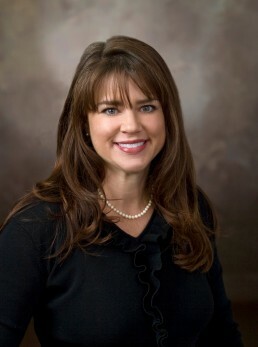 PIER Commercial Real Estate Brokerage, LLC, and PIER Commercial Real Estate Management, LLC are Savannah based commercial real estate firms providing clients with custom solutions to achieve their strategic goals. With extensive knowledge and experience in real estate brokerage (Leasing--tenant representation, landlord representation. Sales--site selection, buyer representation, seller representation), commercial property management and facilities management, development services and real estate consulting. Whether a private investor, business owner, national or international company, PIER Commercial Real Estate Brokerage, LLC and PIER Commercial Real Estate Management, LLC can formulate a solution specific to your commercial real estate needs. Team work allows us to provide the most comprehensive service to our clients whether the commercial real estate need is in retail, industrial, office, land, general commercial, investment or property management. 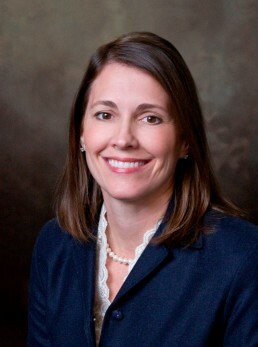 We look forward to talking with you and providing you with successful real estate solutions. With extensive knowledge and experience in brokerage (tenant representation, landlord representation, site selection, buyer representation, and seller representation), property and facilities management, development services and real estate consulting, PIER Commercial Real Estate is the right choice. PIER Commercial Real Estate Brokerage, LLC team of associate brokers have the depth of experience and relationships in all major real estate sectors including Retail, Industrial, Commercial/Land, Office and Investment Real Estate. 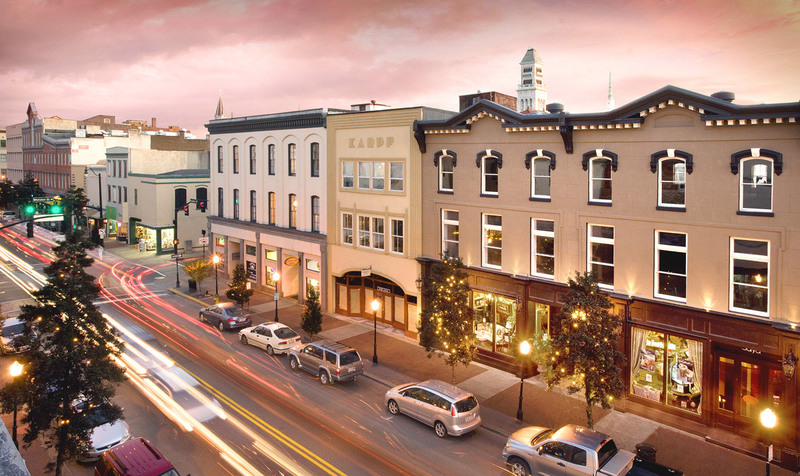 PIER Commercial Real Estate Brokerage, LLC can formulate a solution specific to your needs. 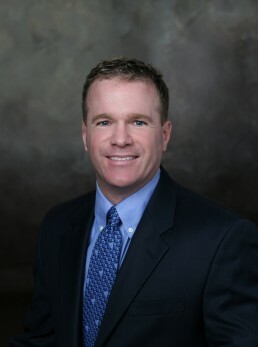 We look forward to talking with you and providing you with successful real estate solutions. With over 65 years of combined real estate leasing, sales and management experience our Team of associates can provide you with a solution based approached customized to meet your objectives. Each associate broker has an area of specialization which results in effective and competent representation for our clients across all real estate sectors.